Find out what book he's taking to a desert island! Neil Patrick Harris, author of "The Magic Misfits," sat down with Jenna Bush Hager on "Open Book" to discuss his love of books and it was legendary! The actor-turned-author talked about when he first got into reading. "I have had a love affair with the tactile book since I was a child," he said. " ... I from that point on just love the way they feel. I love the way they smell. I love looking at your library and having it be a reflection of who you are." 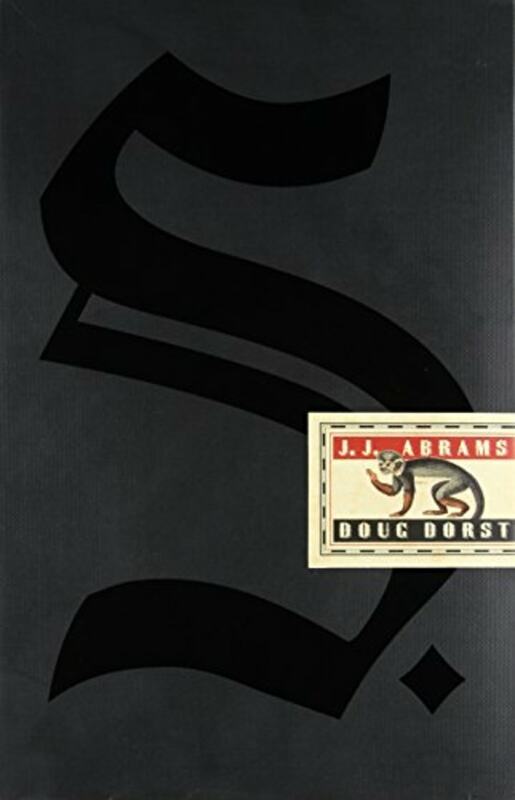 Harris then answered the classic hypothetical question of which book he would take if he was stranded on a deserted island. 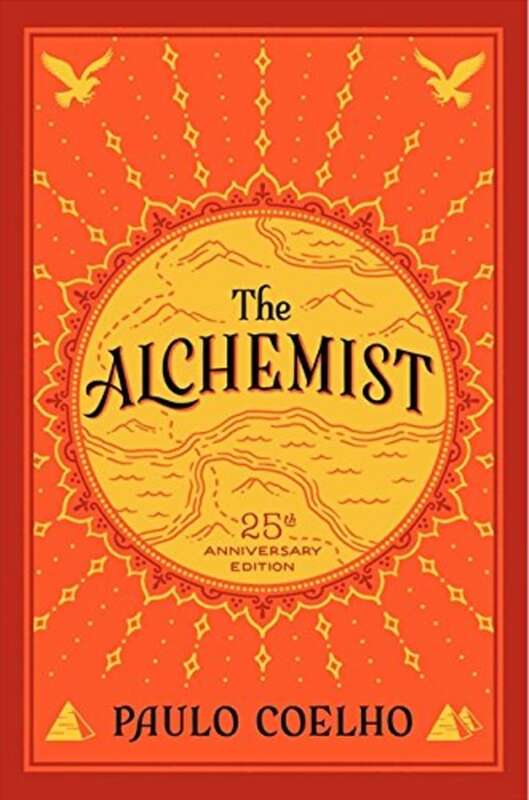 After some deliberation, he said "I think I would do Paulo Coelho's 'The Alchemist' ... That was a great fable with a lot of really cool life lessons in it." He then turned the question around on Jenna. "I think 'Little Women,'" she replied. 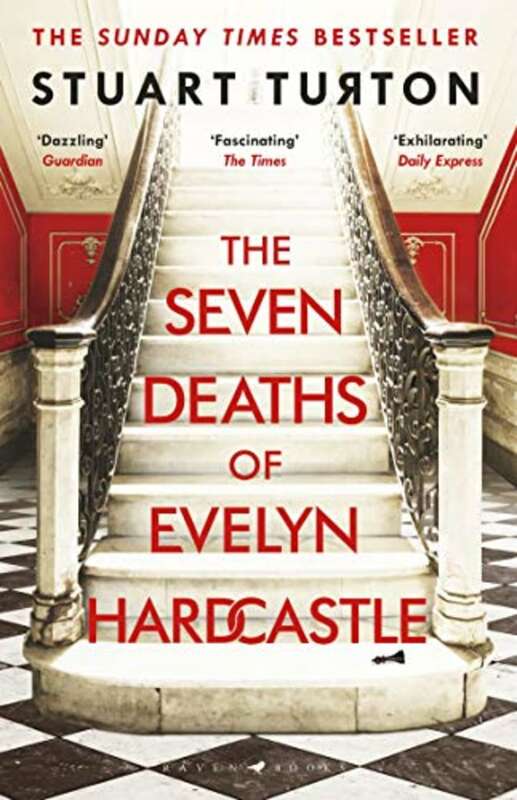 "It was the first book I really loved and I've gone back to read it over the years and it's felt like something different every time." Next up, Harris was asked to name his three current favorite books that he's read. 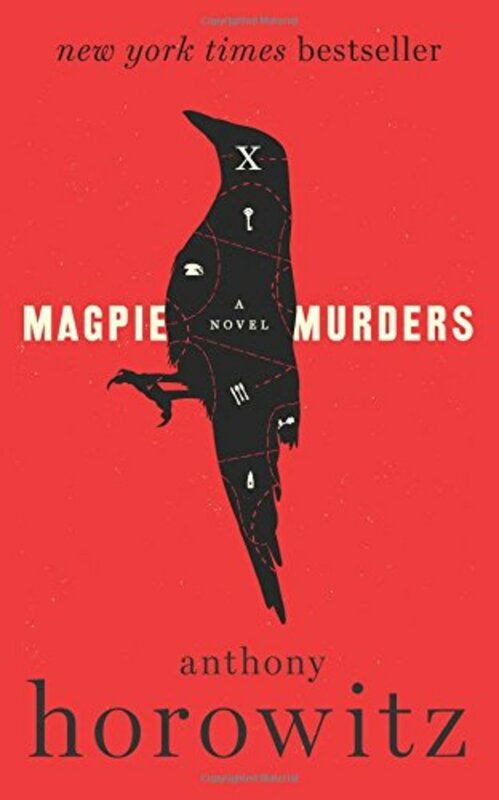 The first, "Ship of Theseus," is an adventure story while the two others, "Magpie Murders" and "The Seven Deaths of Evelyn Hardcastle," are murder mysteries. Jenna then dove into why Harris is so interested in murder mystery novels lately and uncovered that he has some future plans involving one of his own. "I'm very interested in writing a murder mystery movie," he said. "That's my thing. I'm into the whodunnits." On top of being an actor and author, Harris is also a father to 8-year-old twins, Harper and Gideon. He reads to them every night. 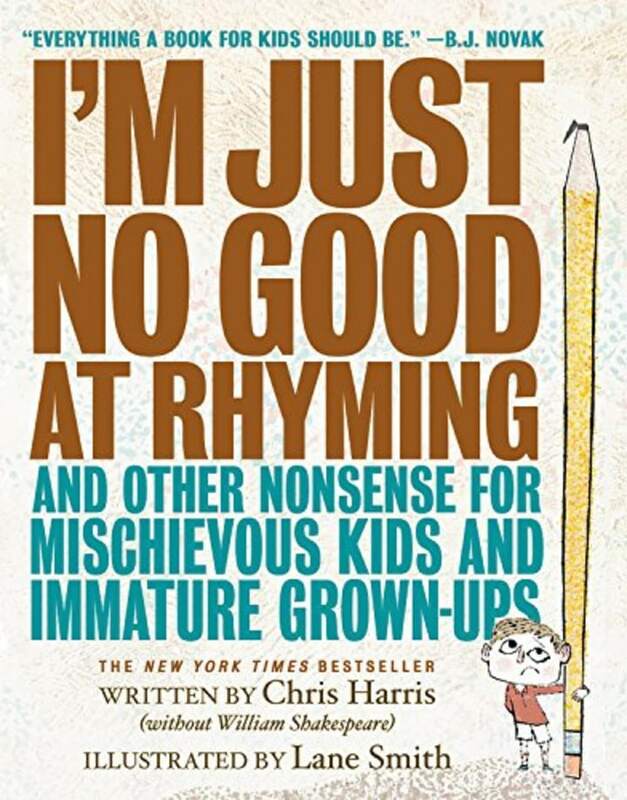 Currently, one of their favorite books to read is "I'm Just No Good At Rhyming," written by former "How I Met Your Mother" writer Chris Harris. "It's all poems — very Shel Silverstein," Harris said. "It's hilarious."